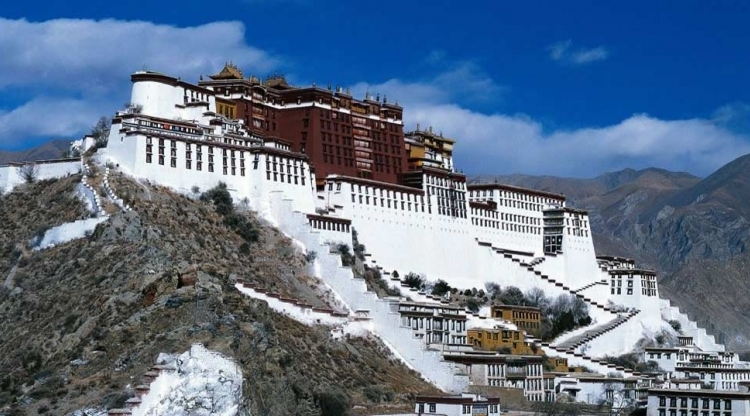 Tibet is one of the worlds most extraordinary destinations. 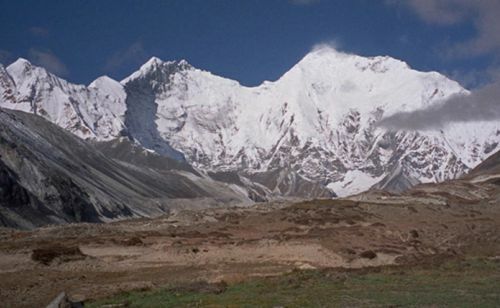 Also called the ‘Roof of the World’, Tibet is the highest plateau in the world with the average height of 5000m. 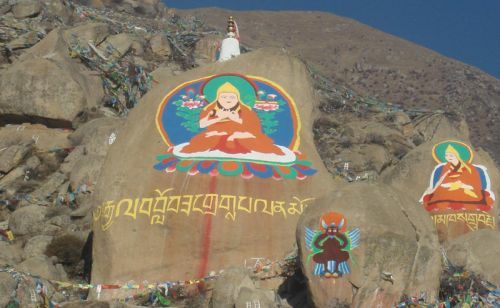 It is the land of Tibetan Lama Buddhism lying at the corss section of two Asian civilizations. 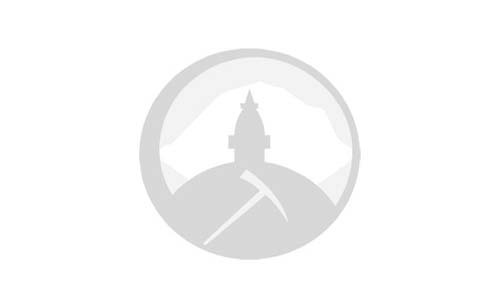 Tibet is perhaps the last of Shangri Las. 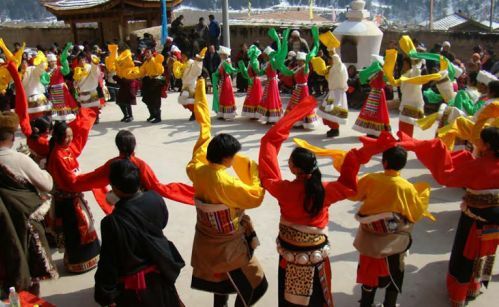 It is rich in culture and customs and natural resources. To its south lies the great Himalayan range. Mt. Tise or Mt. Kailash likes west of Tibet and is a world’s most sacred destination. The land is also full of biodiversity including rare flora and fauna. 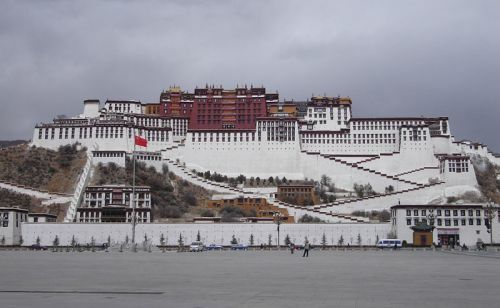 Lhasa is the capital of Tibet and stands at an altitude of 3590 meters. It has for many millennia remained Tibets religious, cultural and economic center. 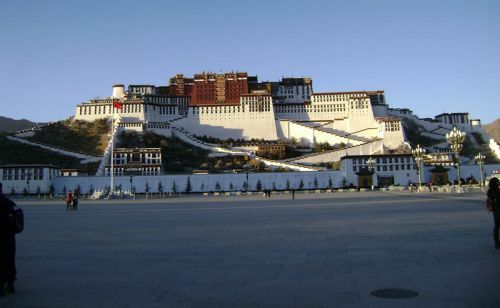 Some of the landmarks of Lhasa include Potala Palace, Tashilunpo, Ganden, Drepung, Sera and Jokhang monasteries. A pilgrimage to Mt. Tise or Mt. Kailash (6714m) and Lake Mansarovar offers a lifetime experience. It is a most pious religious journey for Buddhists as well as Hindus. It is a journey that comprises of the most scenic and unique landscape on the face of the earth. Tours to Mt. Kailahs, Lhasa, Mt. 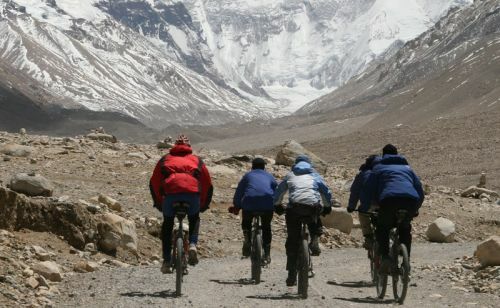 Everest Base Camp are three of the most popular Tibet tours.